Stand out from the crowd with the yellow Niko ankle boots. 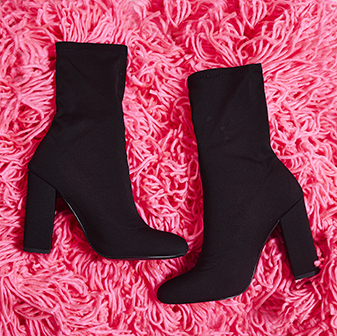 With a block heel and pointed toe, these neon sock boots will have you nailing all the trends this season. 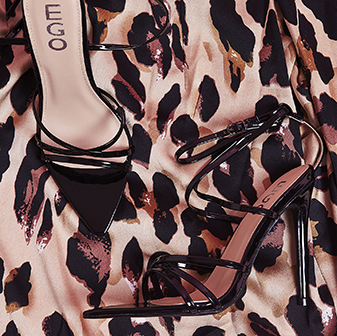 Prepare to have all eyes on you, girl.